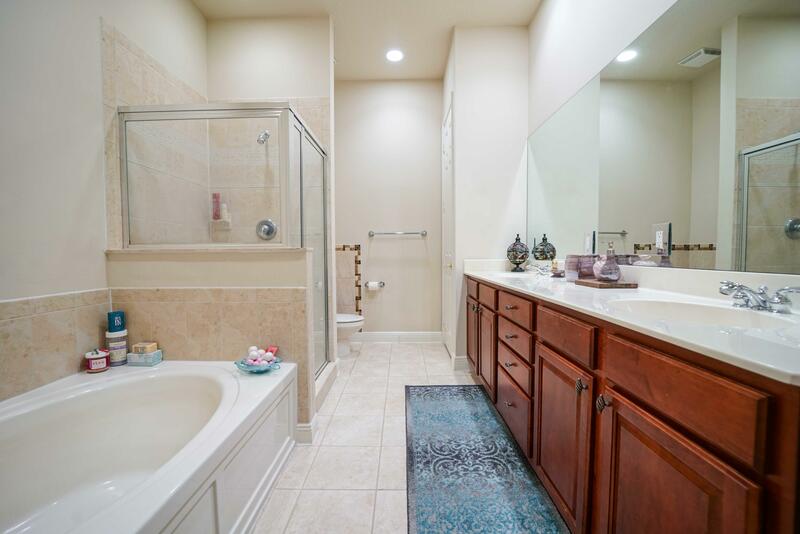 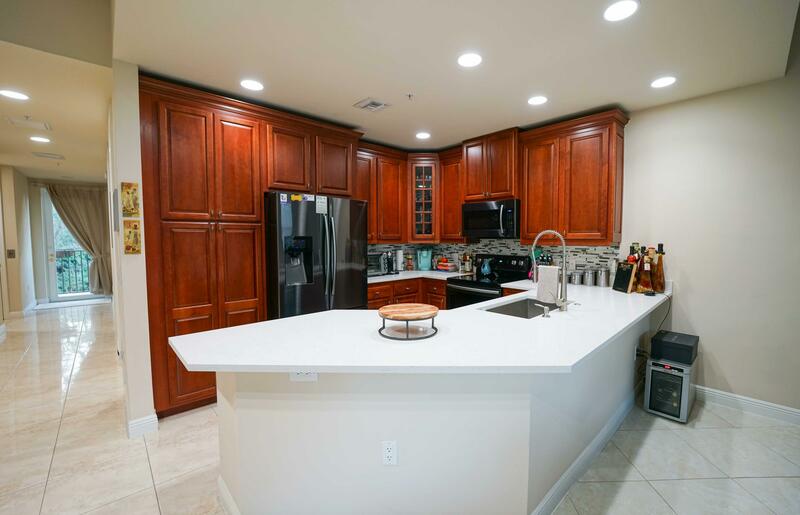 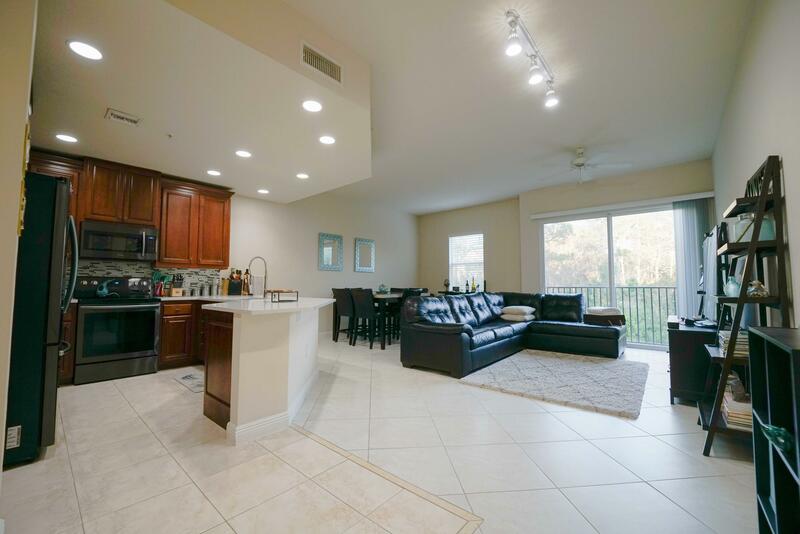 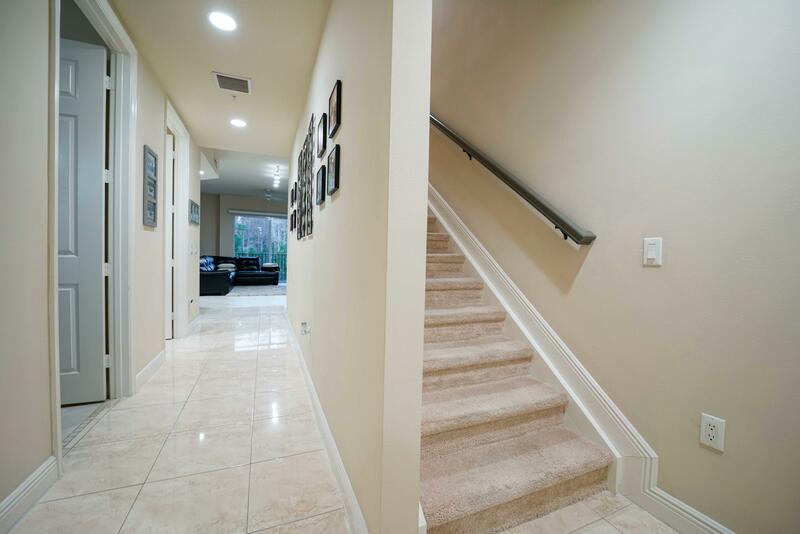 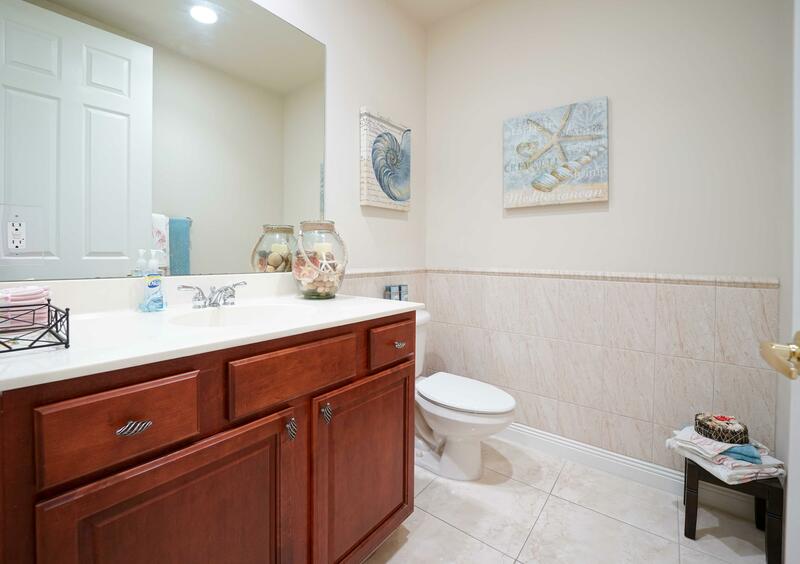 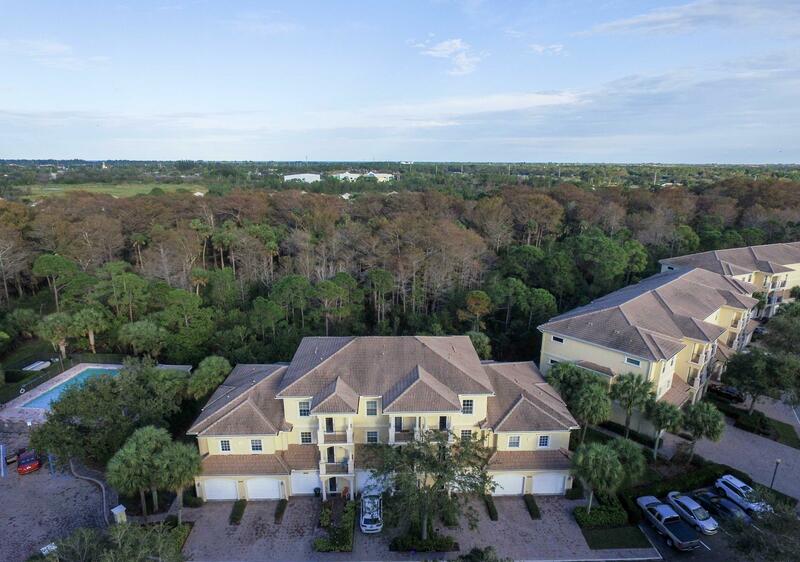 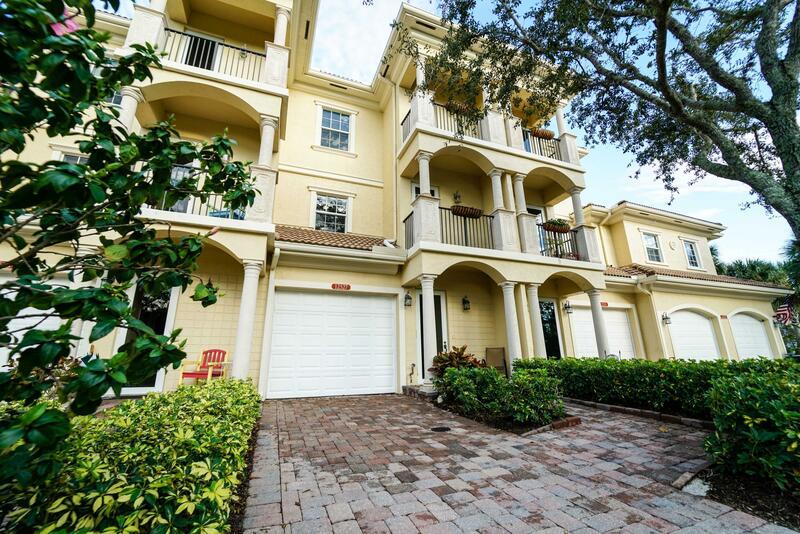 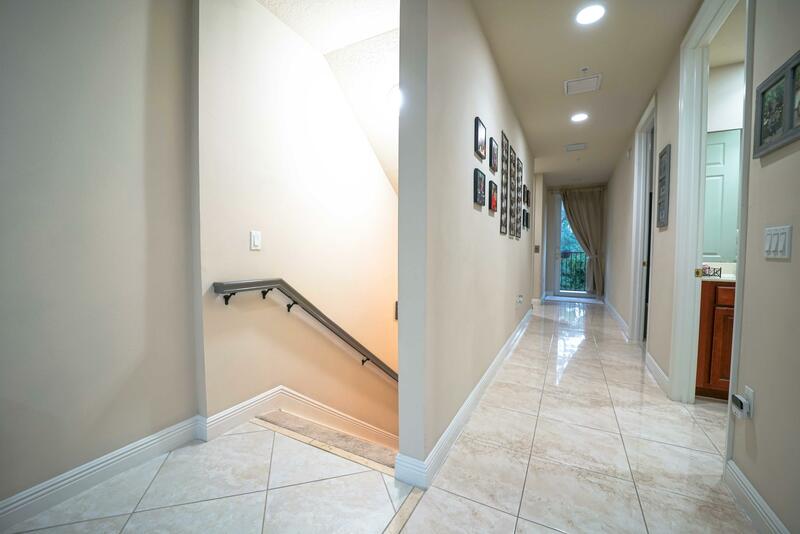 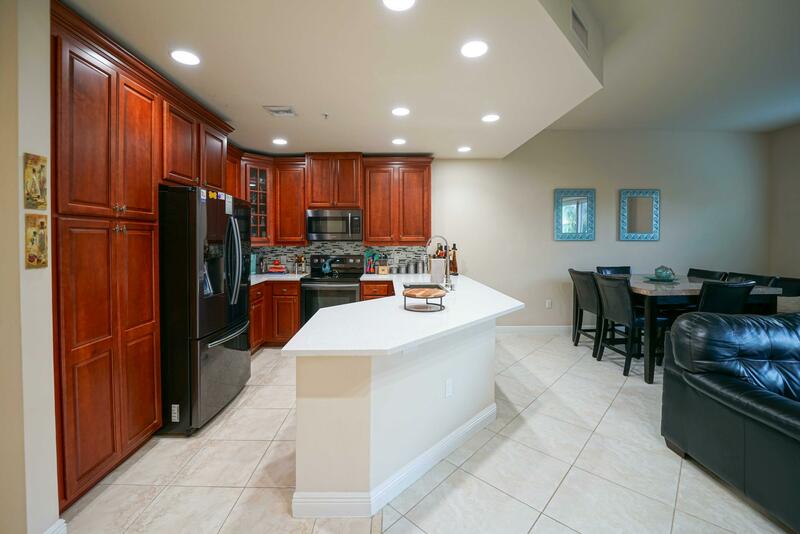 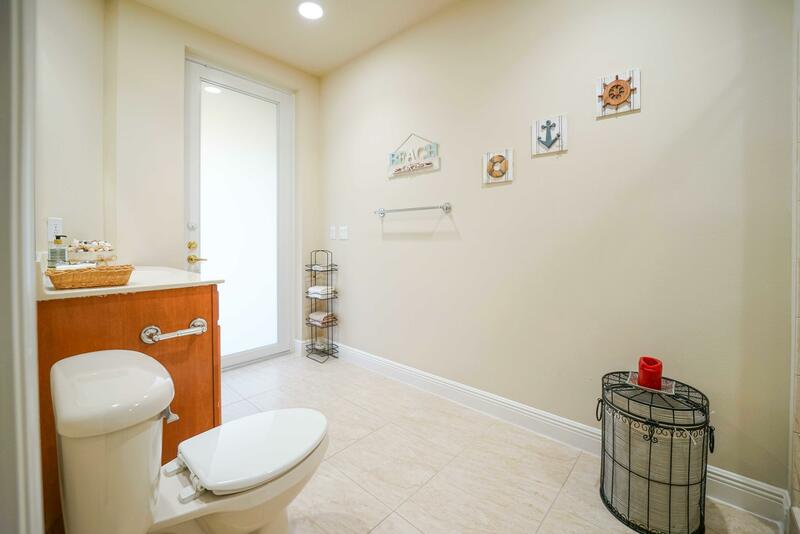 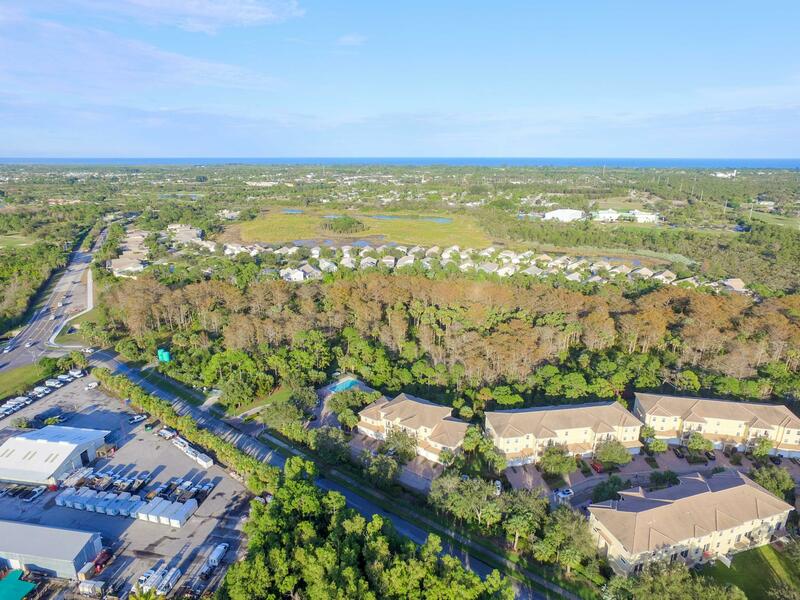 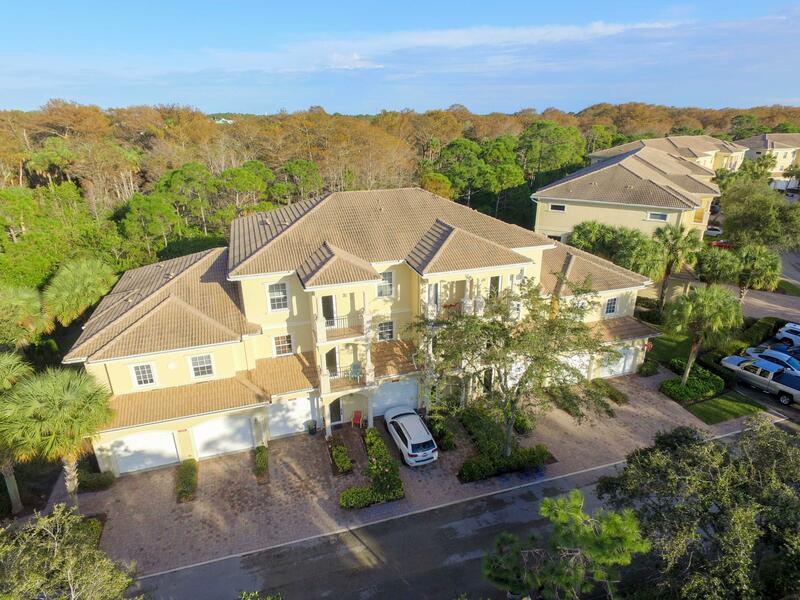 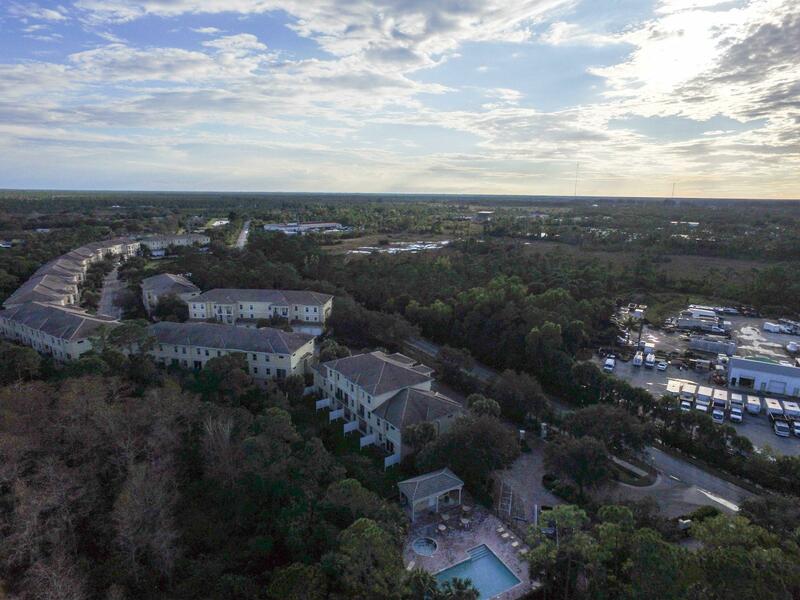 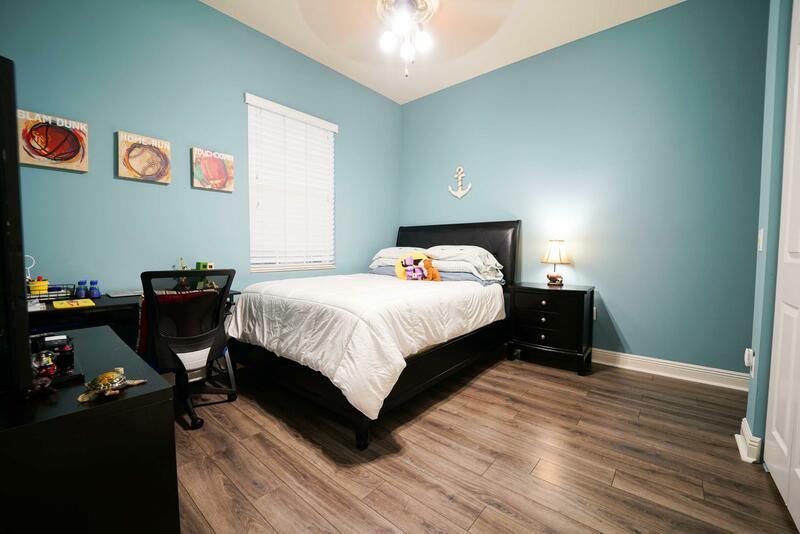 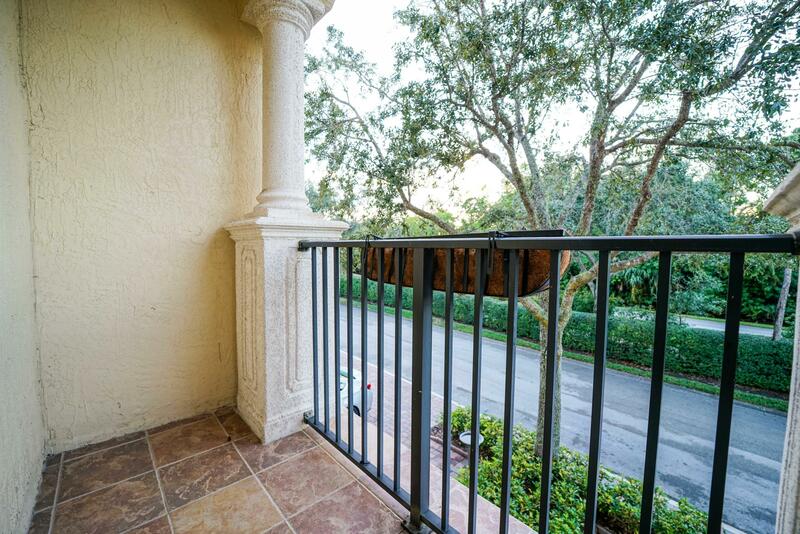 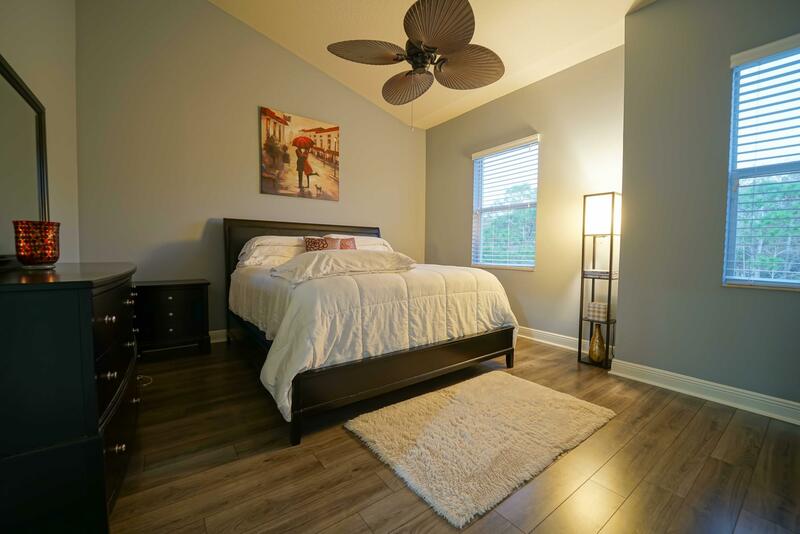 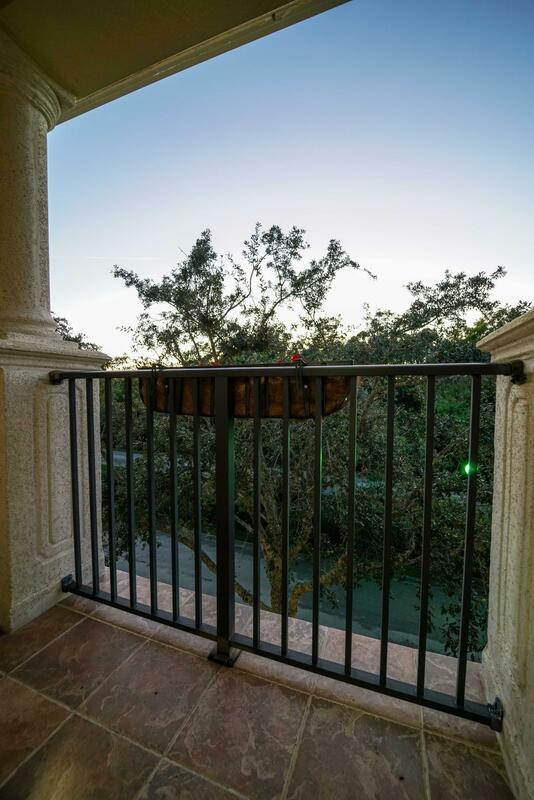 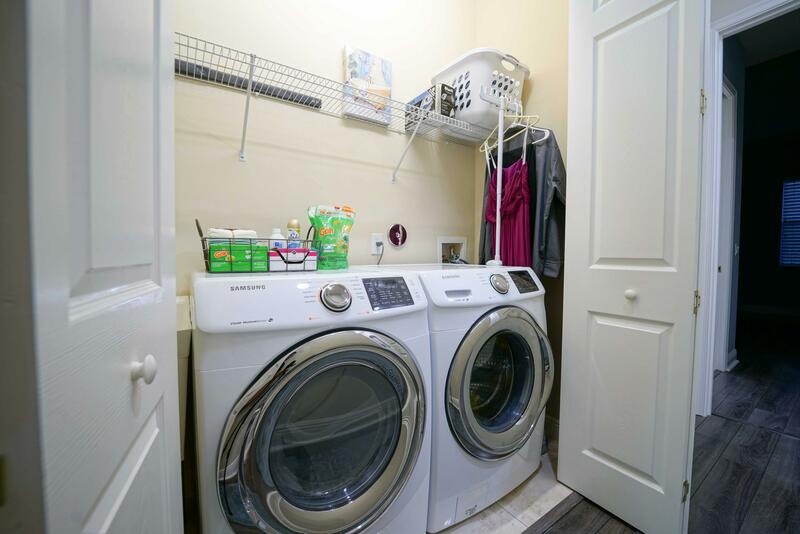 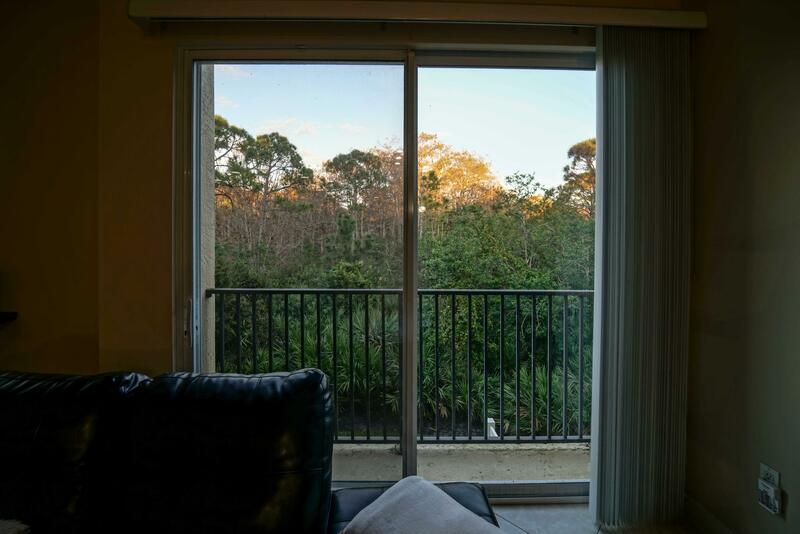 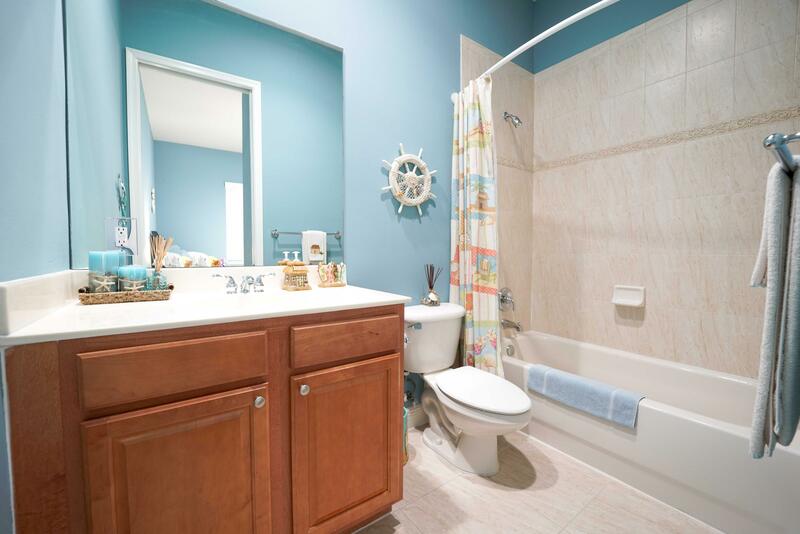 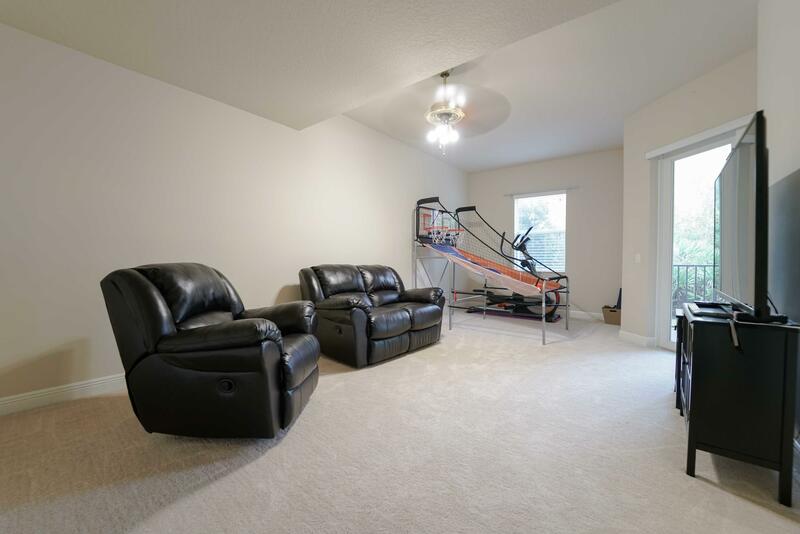 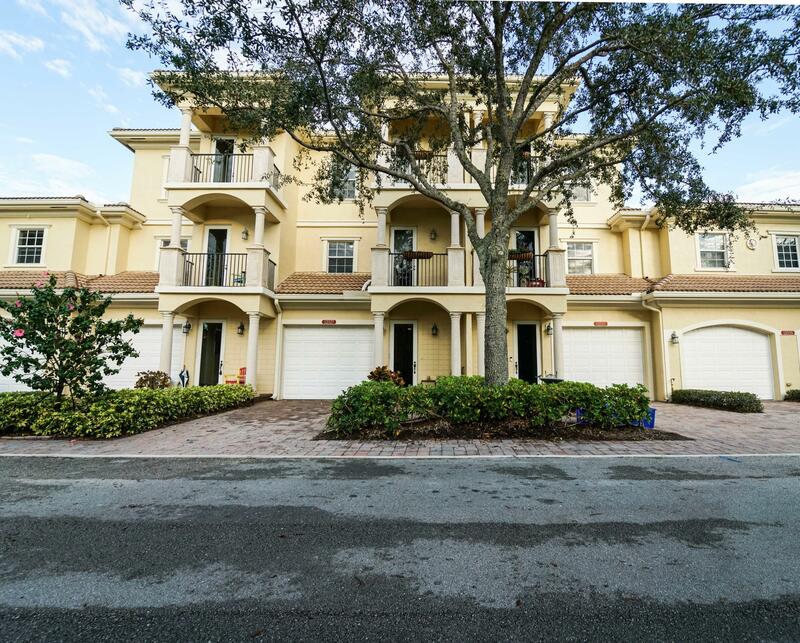 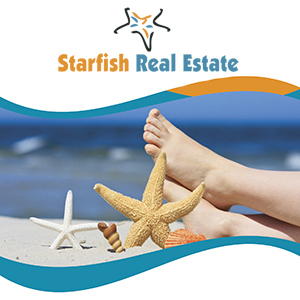 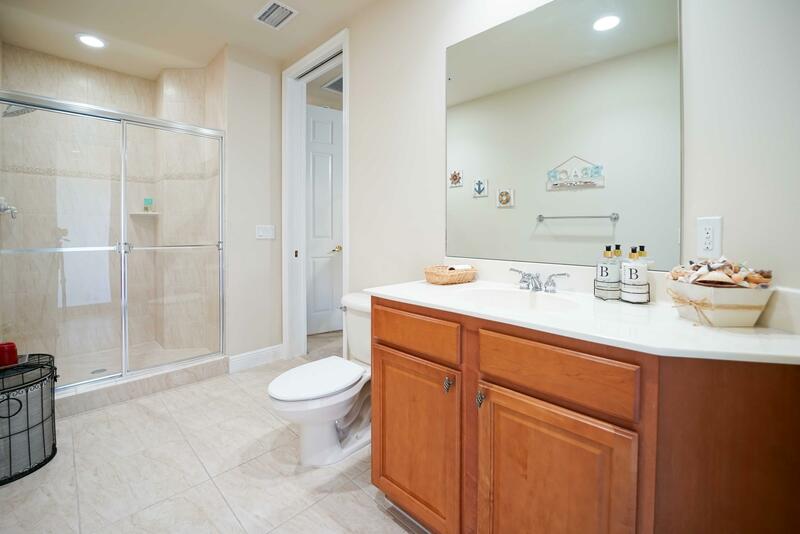 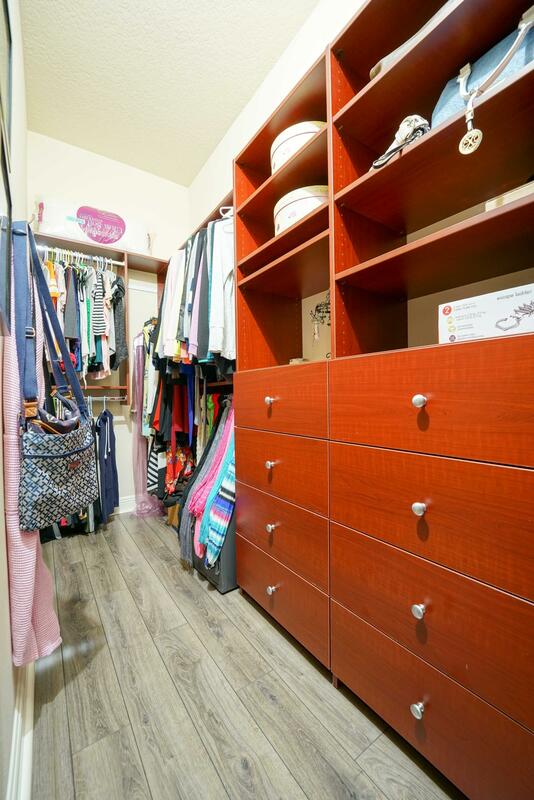 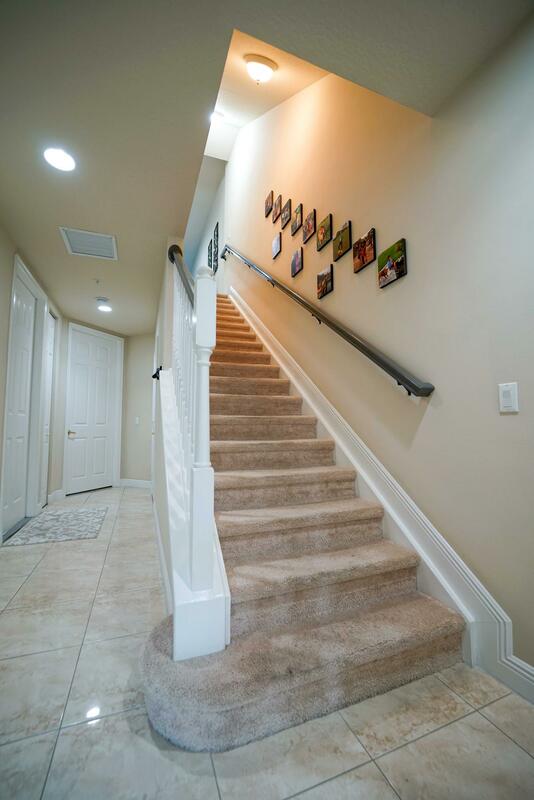 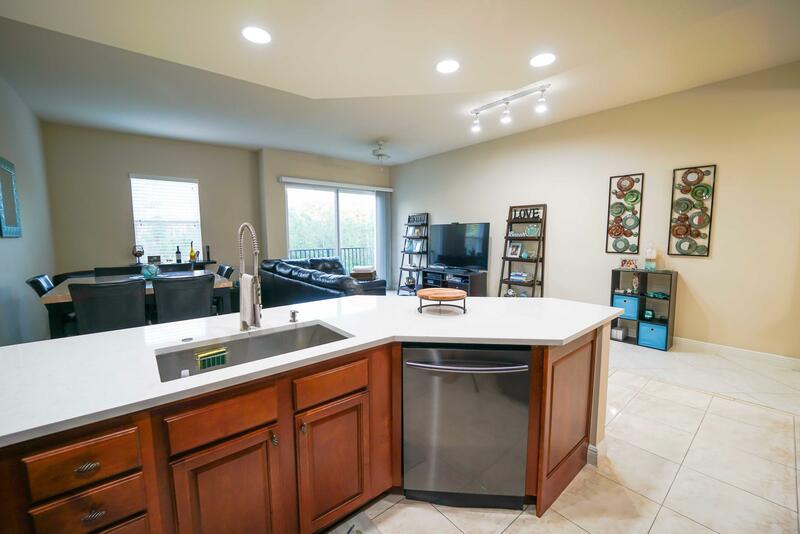 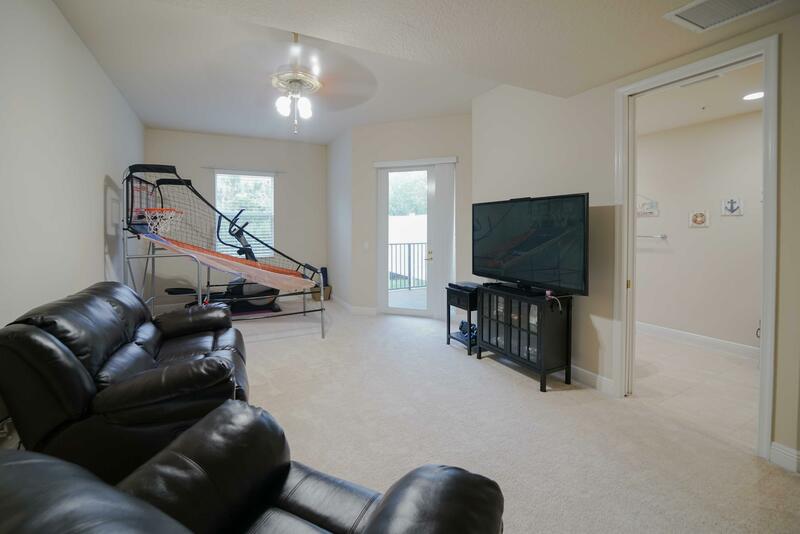 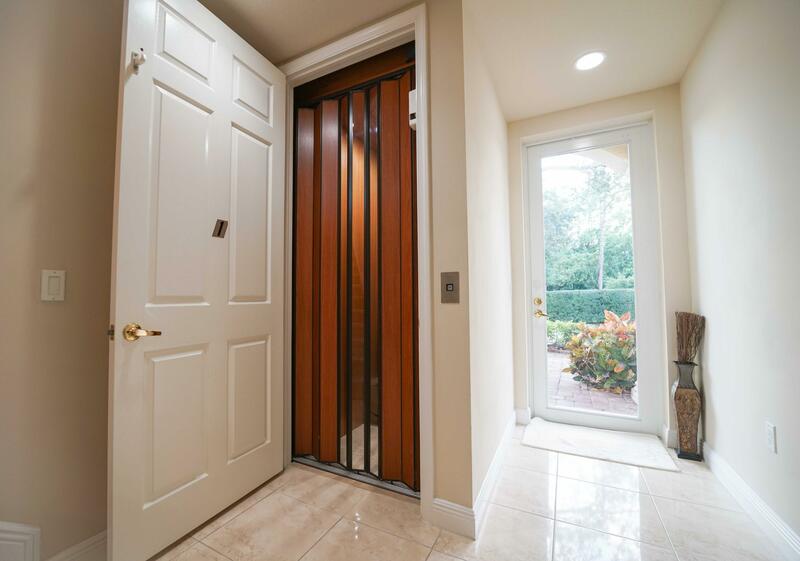 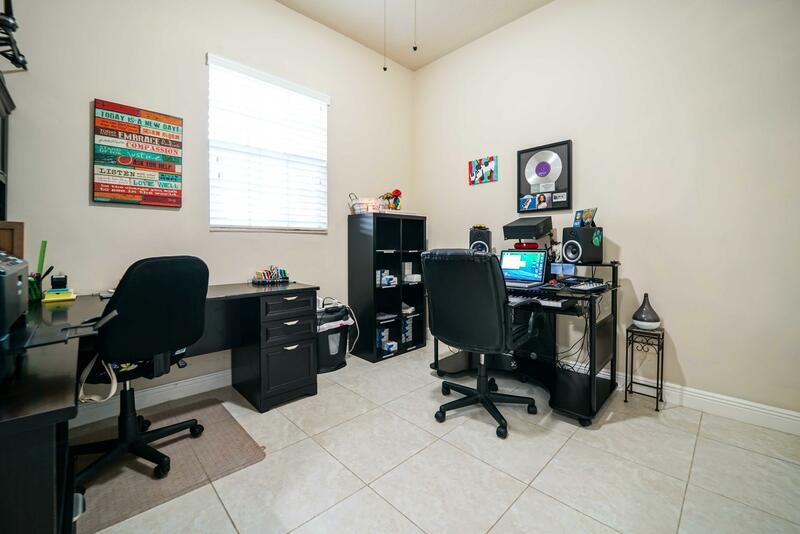 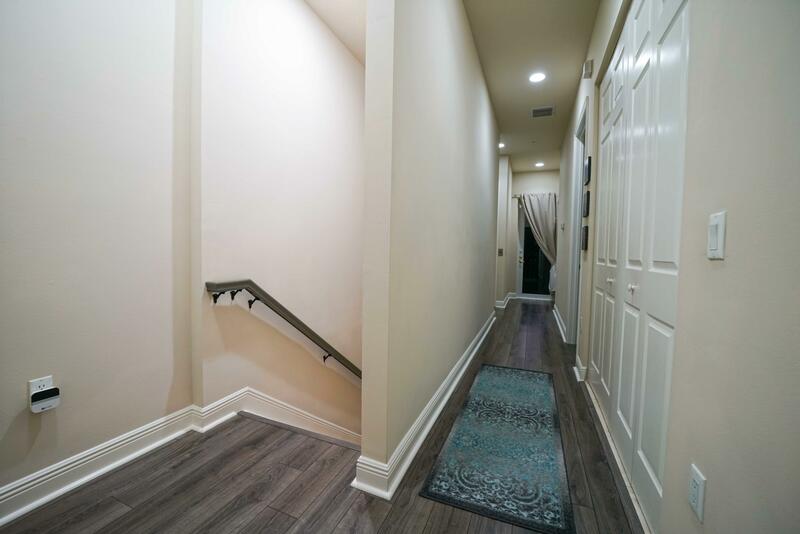 Public Remarks: Located in the quaint gated community of Tranquility in Hobe Sound, this spacious townhome boasts impact windows, brand new stainless steel appliances, gorgeous custom quartz countertops and upgraded floors throughout. 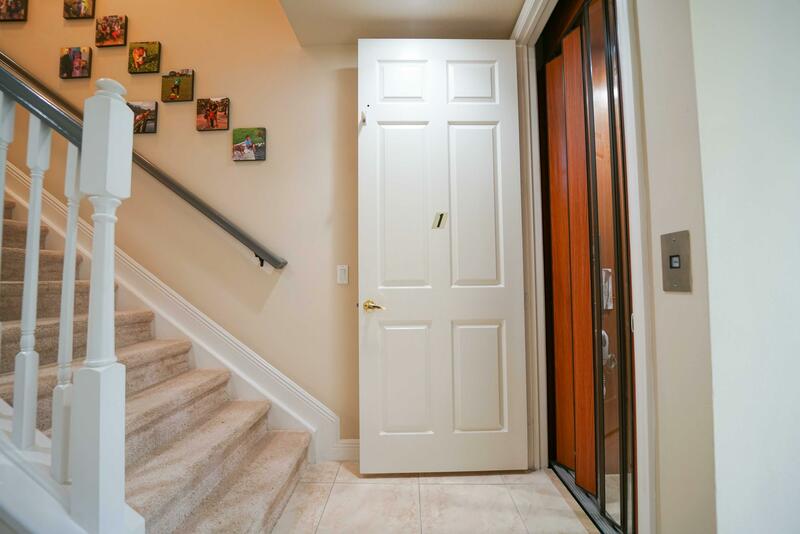 Featuring 2 master suites, 3 balconies, large back patio and a fully functioning 3 story elevator - making it the perfect option for both growing families and retirees alike! 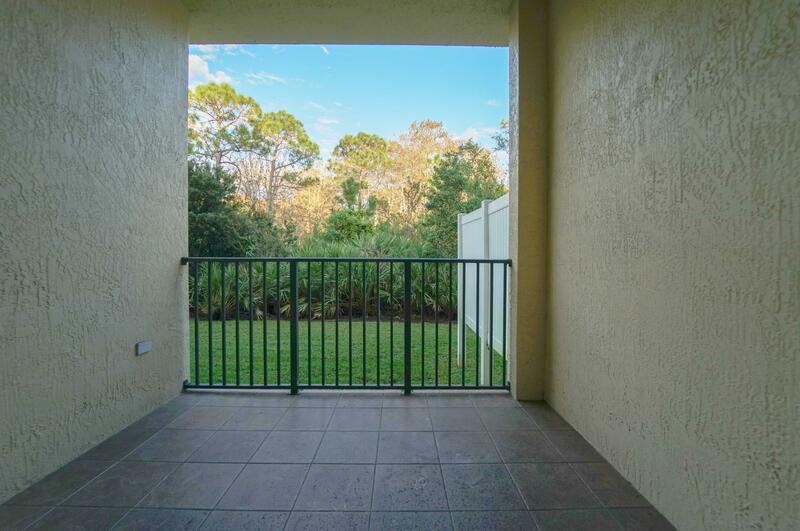 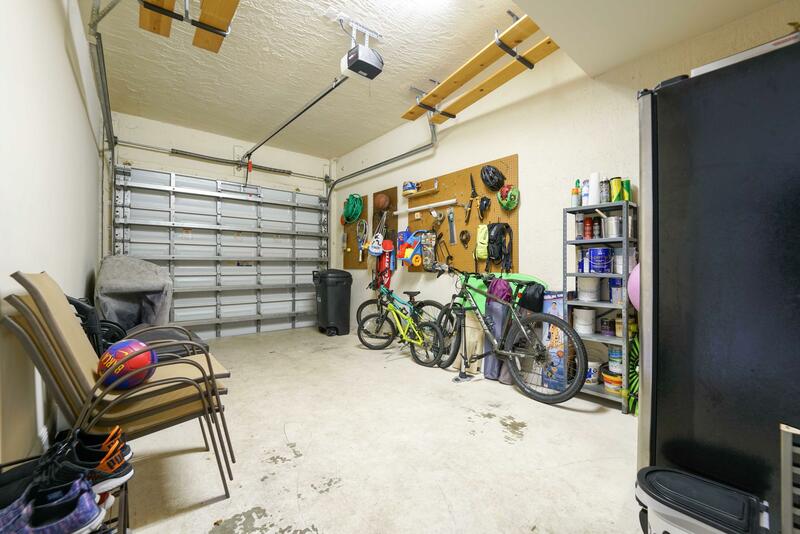 This meticulously maintained property is a definite must see, both hurricane and move-in ready - it won't last long!